My friend Dan Petterson, president of motorcycle safety and advocacy group SMARTER, continues today with a look at how we can better measure motorcycle accident fatalities based on the general population, and then use this information to help us better protect those who ride. Dan is a leading voice in the motorcycle safety movement in Michigan, and his goal is to prevent motorcycle crashes by educating both bikers and lawmakers. 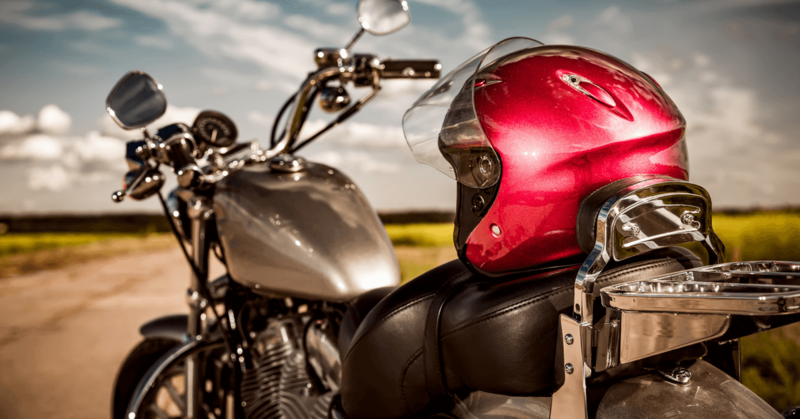 He wrote this as a way for us to take a closer look at the motorcycle accident death and injury statistics and interpret them as a way to prevent more accidents. Last week, Dan reviewed a new way to calculate motorcycle deaths. “The National Motorcycle Training Institute (NMCTI), a nonprofit/public benefit organization incorporated in Oregon in 2009, (http://www.motorcycleinstitute.org/) proposes another way to measure the motorcyclist fatality/injury rate – compare motorcyclist fatalities/injuries to the general population. David Hough, national motorcyclist safety author and expert, says the whole idea of using population as the base for the motorcyclist fatality rate is to make it simple and reliable. According to Mr. Hough, this method is extremely reliable because both fatalities and population are well documented and trustworthy and no correction formulas are needed. This rate allows a state to evaluate progress (or lack thereof) over time, allows one state to be compared to others, and allows the U.S. to be compared to other countries. When looking at the population numbers, and computing the rate, it’s typically calculated as fatalities per million population. Mr. Hough says he finds it helpful to think of the population in millions and reduce it to three decimal places. Next week, Dan concludes the series with how we can judge dangers and the effectiveness of motorcyclists safety programs.